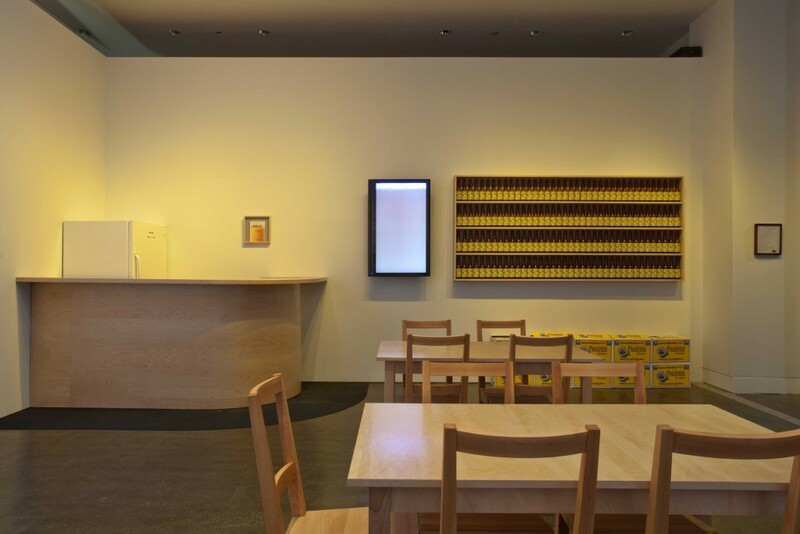 In 1970, Marioni started a free beer saloon at the Oakland Museum of California. 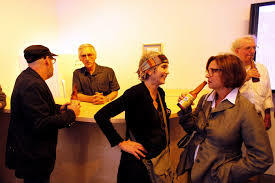 Since then it has become a weekly event in the artist's studio in San Francisco for over 45 years. There were a few important house rules such as: no art collectors except in disguise; no drinking from the beer bottle except in character; or the management reserves the right to refuse service to anyone who does not know where they are, or what is going on. United States, Austria, France, United Kingdom, Sweden, Spain, Switzerland, Australia, Germany. To use beer as a social lubricant. The action of The Act of Drinking beer with friends is the highest form or Art has been performed in many different countries around the world.